Did you know that more than 80% of Canadians say they want to buy green products and services, but less than 10% follow through? This is the "say-do gap". Akhil Sivanandan, the co-founder of Green Story, will give a presentation and pass on tips on how green companies in SWITCH's sustainable energy community can bridge that gap. 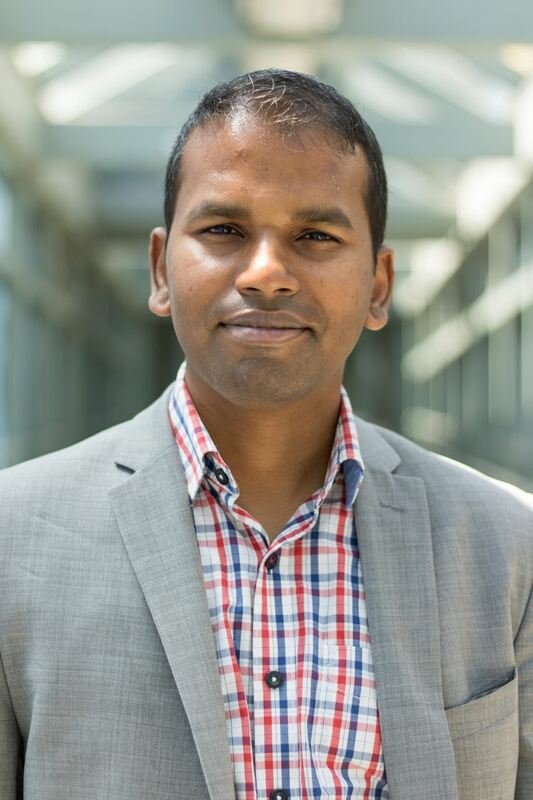 Before starting GreenStory, Akhil was a Program Advisor for the Ontario Ministry of the Environment and Climate Change which included some work on the Cap and Trade program.